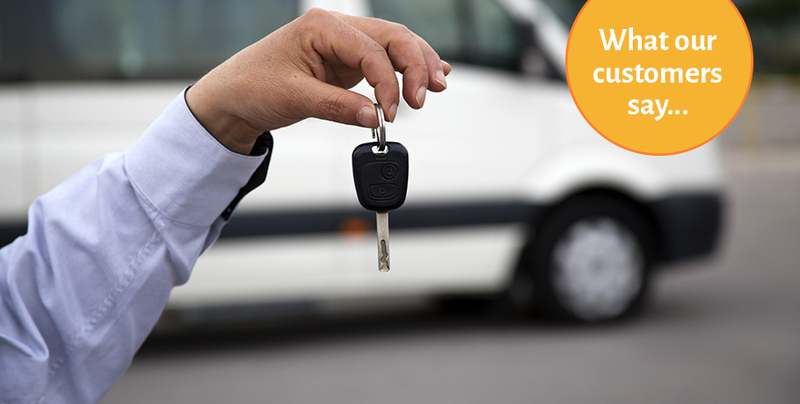 Hiring a minibus with driver is often the most cost effective way to travel. Whether it is for a day trip of sightseeing in London. Or a trip to Royal Ascot, Actuatransport can offer the best service at the most affordable price! There comes a time where you don’t want to do the driving yourself, or maybe you don’t want to all travel in separate cars. Organising transport to events can be a nightmare. So why not leave the organisation to the professionals. ActuaTransport are specialists in minibus hire in Woking. We have an extensive range of vehicles to suit all your travel requirements. Enquire with our booking team to find the right deal for you. We have a wide range of minibuses to cater for all your needs for local transport. Covering the west of Surrey. Despite us offering minibus hire in Woking. We also pick up from areas such as Chertsey, Egham, Farnborough, Guildford and Aldershot. We accommodate any journey in the West Surrey area to anywhere in the UK. Our minibuses can cater from 6-16 passengers, this includes a boot space for any luggage requirements. Our vehicles range from standard buses to our executive vehicles, equipped with tables and reclining seats, for that added extra comfort. This is ideal for any corporate transfer you may need. Whether it is for business trips, or staff training days our executive minibuses are ideal for you. It is our attention to detail that sets us above the other companies. Our team of booking staff, will guide you through our stress free booking process. Offering you the best quality minibus hire at the most affordable cost. We are also specialists in minibus hire to festivals. We can take you and your friends to all UK festivals and then pick you up to bring you home. We offer transport to sporting events such as race meetings at Ascot races. Enquire on the website or call us on 0845 200 3005 for pricing. There are many things to do in Woking. Why not hire a minibus for a day out around the Woking area. You can visit the Peacock shopping centre for a day out around the shops. Or you can top up on your cultural needs at the New Victoria Theatre. Or if you fancy a trip out of town with friends, London is only an hour away in a minibus. Our fully trained and licensed drivers are always punctual and well presented. We make airport transfers seamless and stressfree. We guarantee the best minibus service in Woking, we will not disappoint. At ActuaTransport, we know that a well presented minibus and a friendly driver can make the trip much more enjoyable.